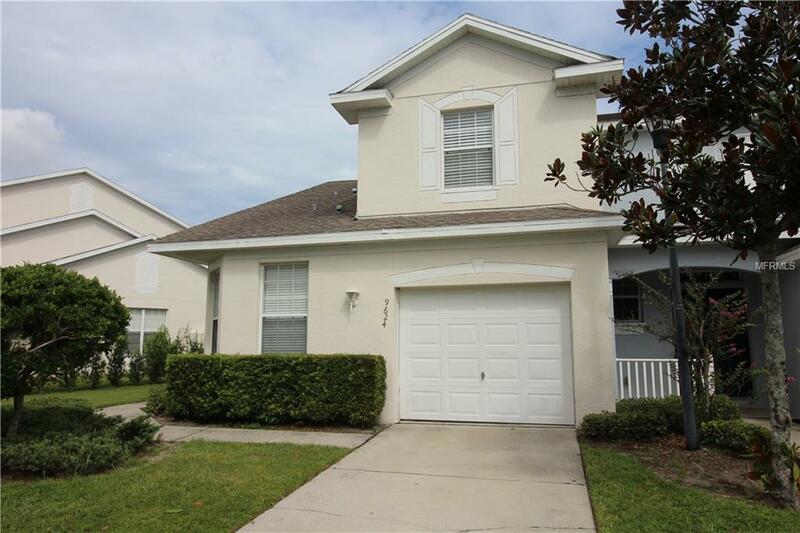 Check out this 3 bedroom, 2.5 bath townhouse with a single attached garage located in the gated community Villages of Bloomingdale. The home is a corner unit and backs up to conservation so there are no backyard neighbors. All the rooms are nice sized with the master downstairs and the two additional bedrooms and a bathroom are upstairs. The upstairs bedrooms have walk-in closets and there is a computer desk area upstairs as well. The master bedroom has his and hers closets. Both the upstairs bath and the master bath come with dual sinks. There is a dining room/living room combo as well as a eat-in nook in the kitchen The home comes with vaulted ceilings, brand new carpet, garage door opener, and washer and dryer. The interior needs to be painted as well as a little TLC. Amenities include Club house with a pool and a gym and a small playground area. Close to all major expressways, shopping, and dining. Additional Lease Restrictions Application Must Be Submitted To Hoa For Each Applicant Over 18 Years Old. There is A $75/Per Application Fee.